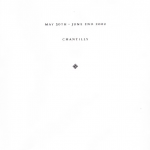 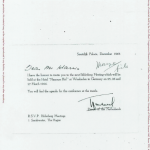 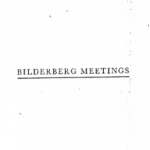 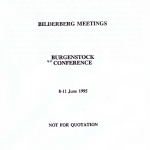 A collection obtained from a variety of sources who contributed copies of documents related to the Bilderberg Group from academic institutions. 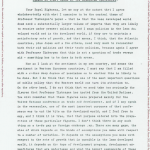 Documents contributed to the collection are sometimes photocopied and in other cases photographed page by page during visits to academic institutions, diplomatic libraries and legal archives including the Presidential Library of Dwight D. Eisenhower, the Harvard Law Library, the National Archive and the archive of former State Department official and member of the Bilderberg Steering Committee Robert Murphy held at the Hoover Institution at Stanford University. 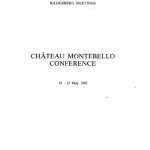 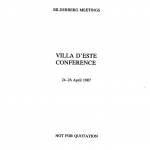 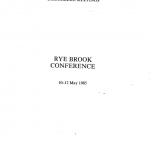 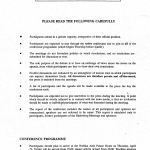 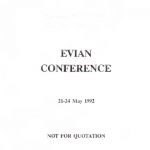 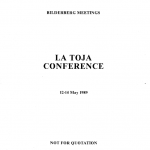 A copy of the conference report for the 1992 Bilderberg Conference held at the Astir Palace Resort in Évian-les-Bains, France. 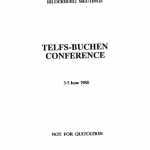 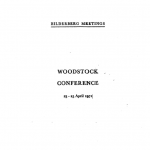 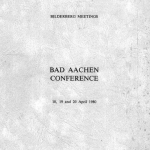 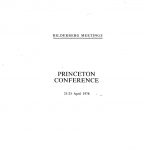 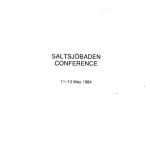 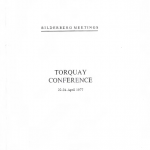 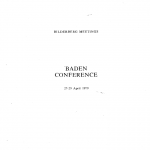 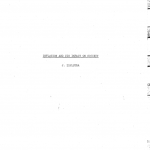 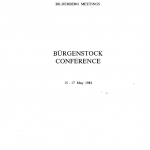 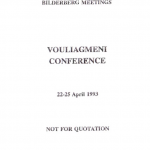 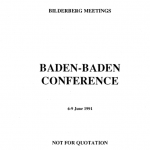 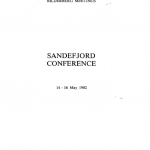 A copy of the conference report for the 1980 Bilderberg Conference held at the Dorint Sofitel Quellenhof Aachen in Aachen, Germany.